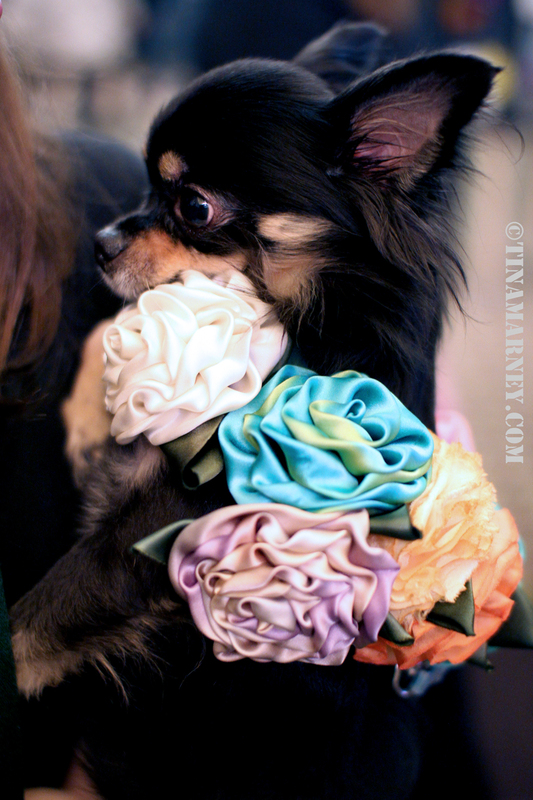 2015 New York Pet Fashion Show! 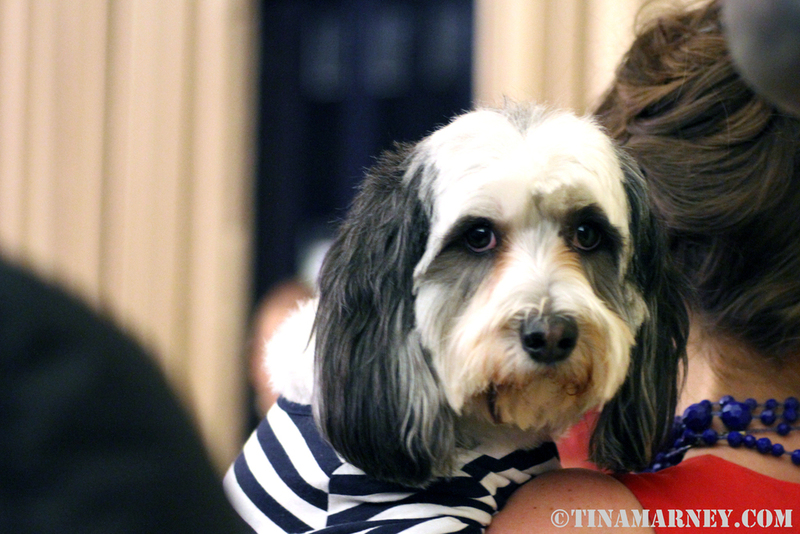 I was lucky enough to be invited to the 2015 New York Pet Fashion Show, a New York fashion week meets pre-Westminster Dog show event that raises funds for rescue organizations and advocates animal adoption. This year the event was supporting the Mayor's Alliance for NYC's Animals. While there were dogs walking the runway, it was a bit too crowded and LOUD up front so I mostly hung around towards the back looking at the clever costumes people had put together for the 60-70s theme of "Rescue Revolution". .. and a couple more of the Waggytail crew and their pups! All pictures on this site are ©CBMarney2015. Please do not alter or repost without prior permission and photo credit. Contact me here!